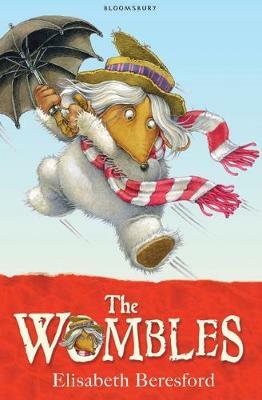 Join us at 11.30am on Monday 29th May for a wonderful Wombles picnic! Tasty treats, fun activities and a special reading from Elisabeth Beresford's classic tale of adventure. This is a free event and everyone is welcome, but please reserve your place calling us on 020 3544 6720.